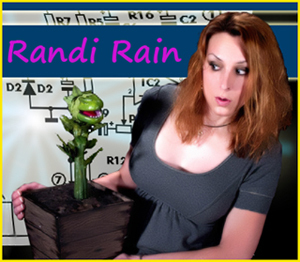 is the portfolio of me, Randi Rain. If you have a project that needs that “special something”, and that something doesn’t exist, please contact me. I can help. Also check out RAINCLOUD MAGIC and the RANDI RAIN website.